Ban Khun Mae is actually a bit of an anomaly, located in the heart of the Siam Square, the uber-cool shopping area popular with young city kids and university students. 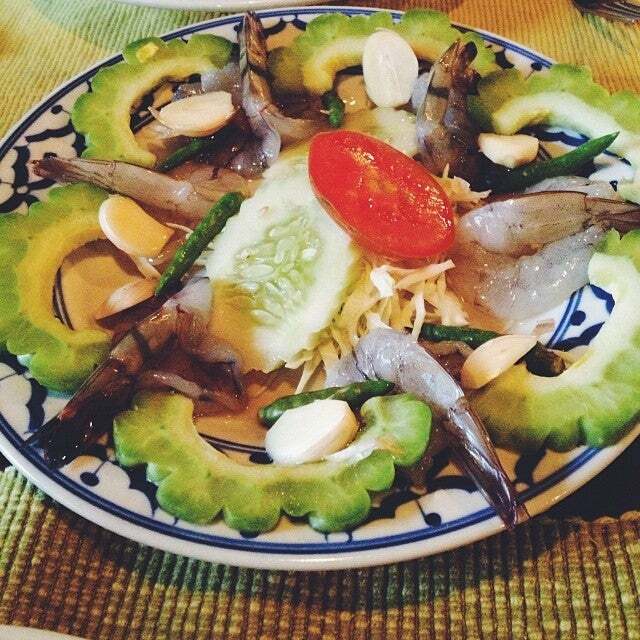 Why Ban Khun Mae Restaurant is special ? 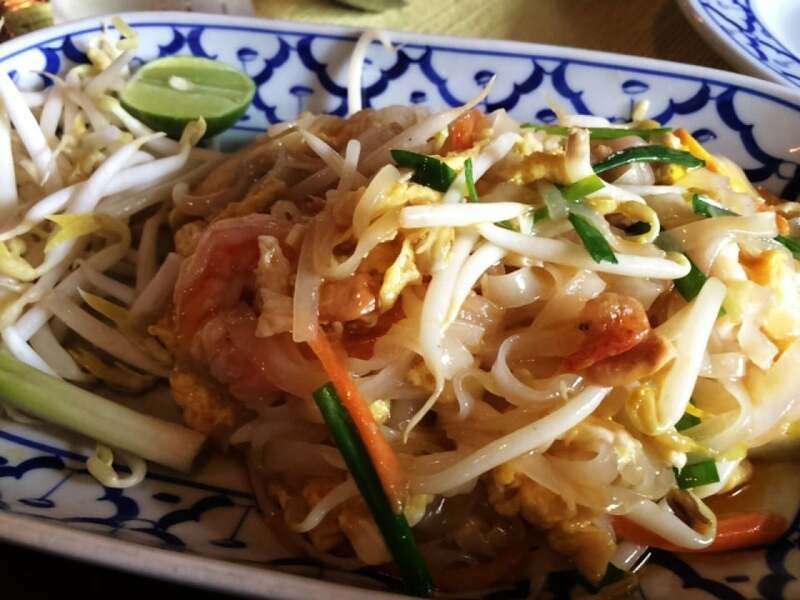 Ban Khun Mae Restaurant was opened since 1998 by experienced staff members who have been in Thai restaurant business for over a decade. 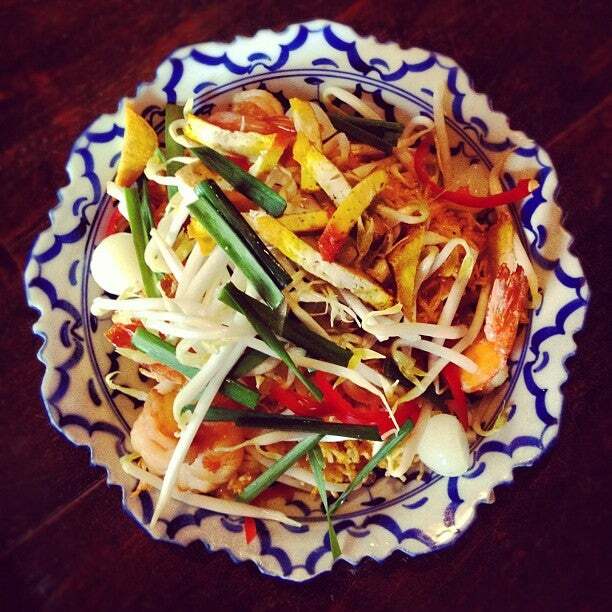 At Ban Khun Mae, you can enjoy authentic Thai cuisine with laid-back atmosphere. Ban Khun Mae is conveniently located in the heart of the Bangkok city, Siam Square area which is easily accessible by the sky train. 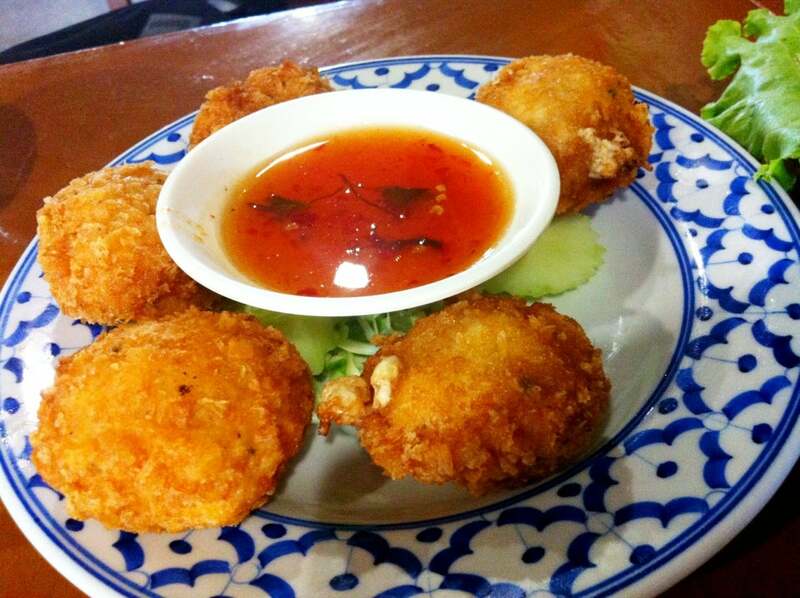 The restaurant is widely recognized from various countries. Ban Khun Mae is a great place to visit if you are trying famous Thai dishes for the first time as the chef flavours dishes to suit stereotypical Western tastes and nothing is overpowered with spice. Tom yum kung, chicken with cashew nuts, som tam, and spring rolls are all firm favourites here and are popular with tourists but also with a few locals – always an encouraging sign. How to get to Ban Khun Mae Restaurant? Ban Khun Mae Restaurant is located at Siam Square Soi 8. Take the SkyTrain to Siam BTS Station. Ban Khun Mae is just 2 minutes walking from Siam Station. The restaurant offers a series of set menus at differing prices for groups of five or more, starting at 350 baht, all the way up to 800 baht for a 16 dish banquet. Every evening, there will be live entertainment / performance at the restaurant (7.00 p.m - 9.00 p.m) and that's the period when the restaurant will be most crowded. Ban Khun Mae located at Siam Square is just across the road (Zebra Crossing) from Mango Tango. It is also located less than 5 minutes away from Hotel Novotel. Their timbre chairs are huge and heavy, you will have a little struggle trying to shift it inwards. Ban Khun Mae's menu is in both Thai and English languages with prices clearly stated. 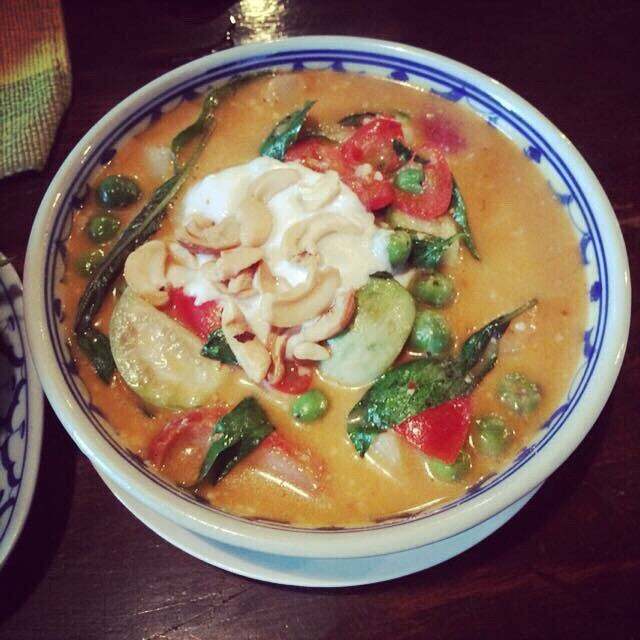 Ban Khun Mae is conveniently located at Siam square and is a wonderful place to have a Thai meal. Granted, this place is a little pricier but you get to enjoy a wonderful ambiance. 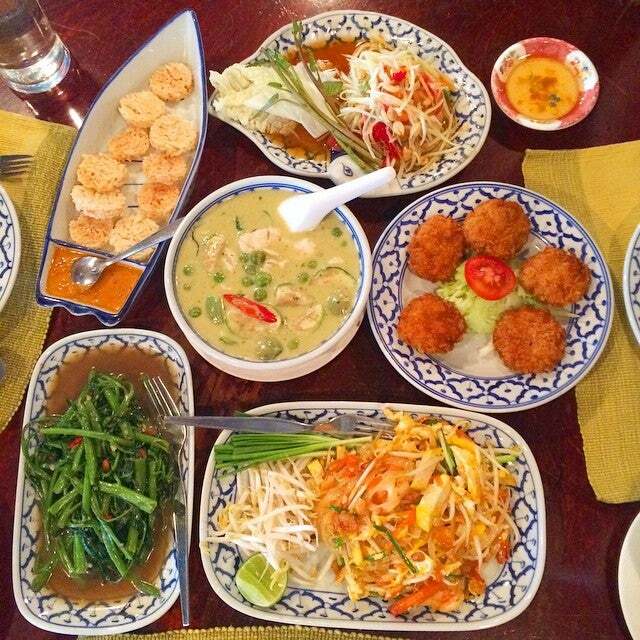 All the dishes that we ordered were yummy and is a must whenever I visit Bangkok. Would recommend this place especially to tourists as there are pictures and English translation of the dishes on their menu. Highly recommend the Steamed fish with lime and chilli! Must try their sticky rice, melt in your mouth :) decent dishes & price, easy to locate. Pure mango juice ? thai milk tea was done too sweet.